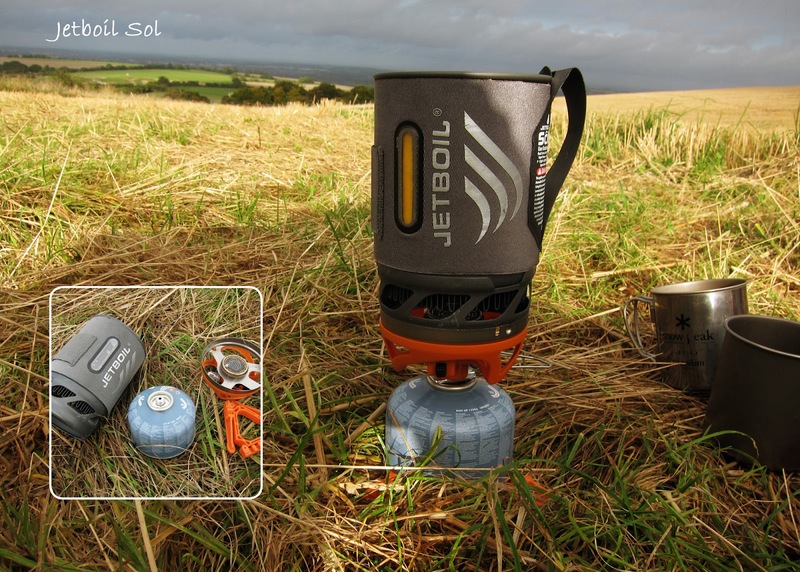 The Jetboil Sol Advanced Cooking System, is currently the new generation of the classic jetboil. The jetboil sol is virtually the same as the titanium model Sol Ti Premium Cooking System, except that it has an Aluminum pot instead of a Titanium pot, and the cozy has a very useful heat indicator strip on it. 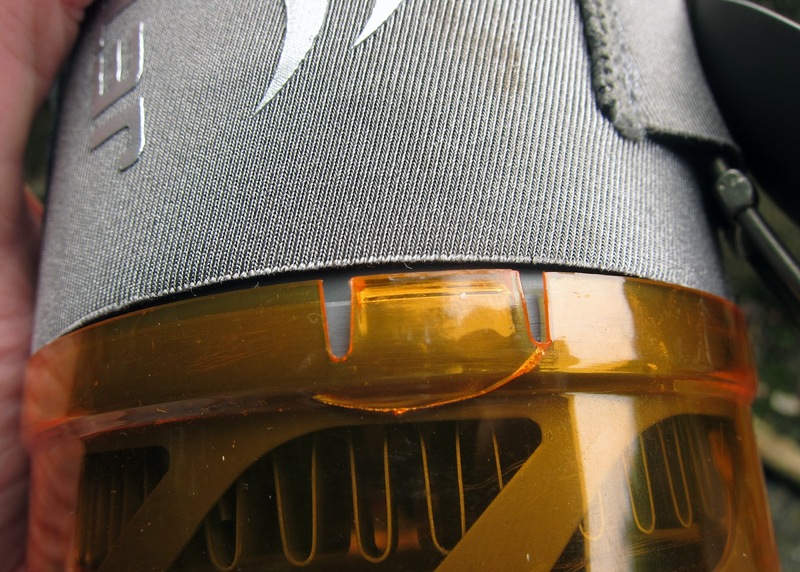 The heat indicator strip will begin to change from grey to yellow showing you when the water has reached the ideal temperature (see main pic). The system is very compact and inside that 800 ml pot you can fit a universal pot support, a 100 g standard class canister of gas, the burner, and a set of canister legs which provides the pot with support. I have had the original jeboil for about 7 years and it has worn very well considering its use over the years. Since then Jetboil has made a concerted effort to lighten nearly every component of the Sol Advanced Cooking System. The whole system is generally smaller and lighter and it still has the piezo igniter built into the system. The piezoelectric ignition is also much improved from the original (I actually broke the ignitor on the original after using less than 10 times).The stove can be further lightened by eliminating the top cover, cozy, and bottom cover to reduce the weight to just 213 g. However, not all these lightweight enhancements come with benefits as I have found the robustness of the system has been slightly compromised (see bottom pic). Performance wise the Jetboil exceeds in boiling water very fast with using a minimum amount of gas to reach boiling point, this is one of the main advantages of using a jetboil over a standard cooking stove as it will save on the amount of gas cannisters you have to take with you and therefore reduce your overall carried weight. Another advantage besides the excellent heating rate and fuel efficiency is that the stove performs well in strong winds and you will generally not need wind protection. A quick word of caution if you have not used a Jetboil before, if you fill the pot beyond 500 ml, be really careful and use a low flame. 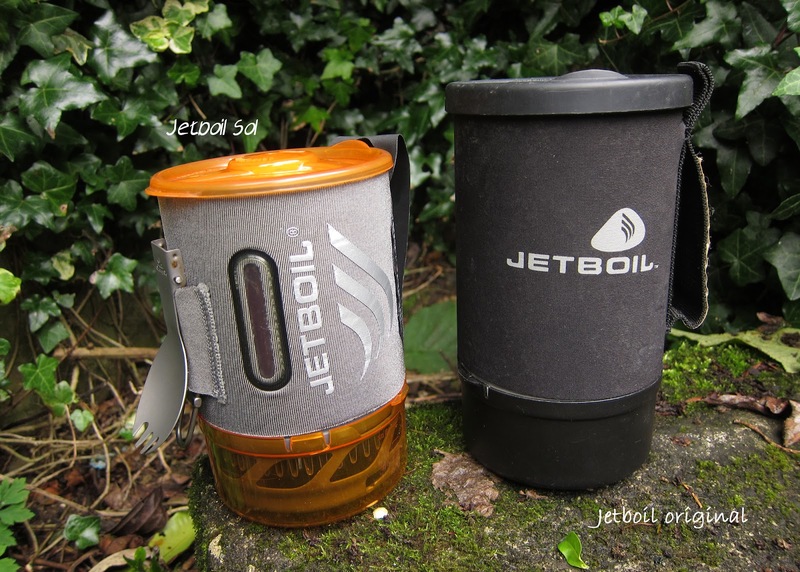 The Jetboil is a very powerful stove, and you can easily have a boil over. A boil over could cascade boiling hot water on your canister which could cause the stove to have a potentially dangerous flare. Lightness, fuel efficiency, good wind resistance, excellent cold resistance and the included pot support allows burner to be used with conventional pots. I found that the Jetboil Sol has been slightly compromised in its overall robustness in the the drive for lightness. The system can feel quite delicate, particularly with cold hands and I have already broken the bottom cup attachments when attaching the cup to the bottom of the jetboil (see pic). This was only after using it a couple of times. 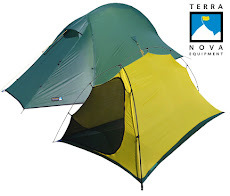 Fast and light activities where you’ll be cooking dehydrated meals for less than two people. 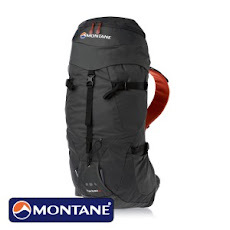 It excels at lightweight backpacking and alpine climbing.